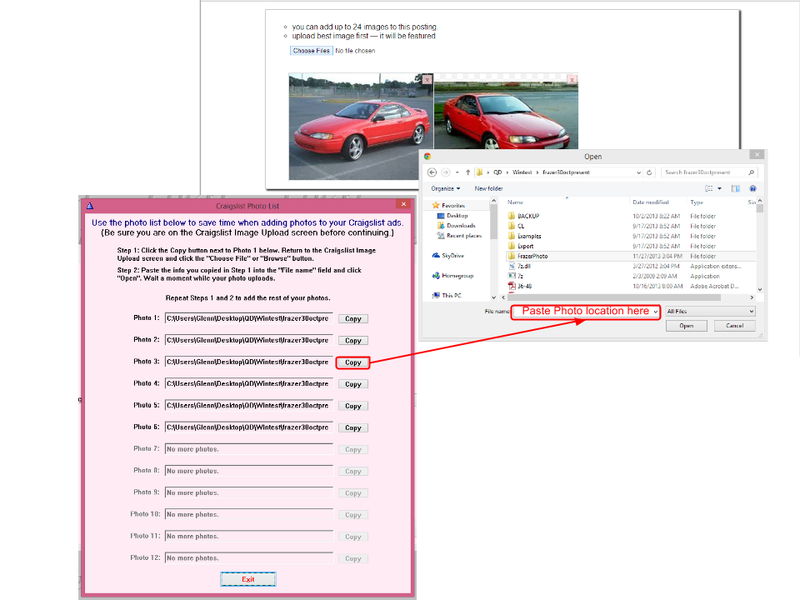 individually to an ad and bulk uploads are not available through Frazer. Note: You should only need to set this once. 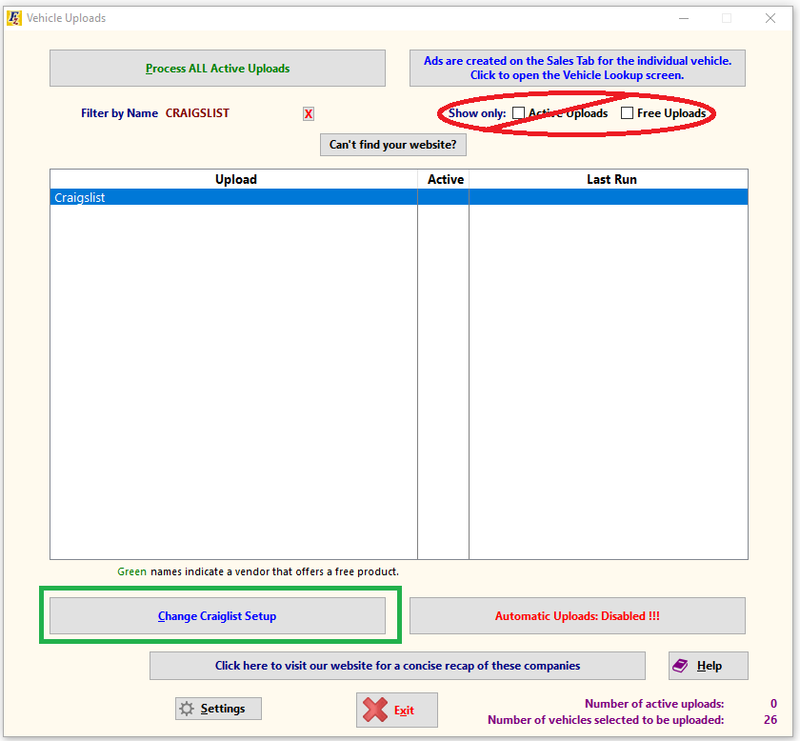 •Click the “Vehicle Uploads” button. 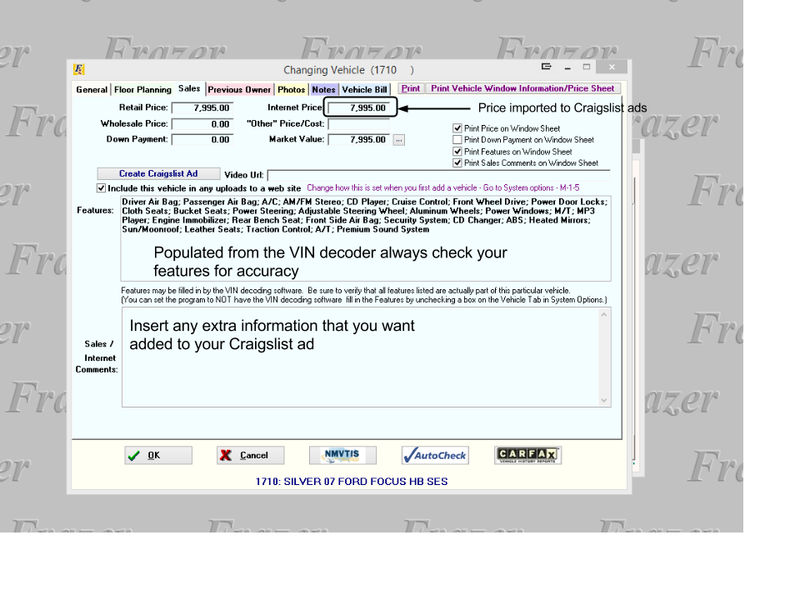 image based Craigslist ads that incorporated all of the photos for a vehicle as well as the description of the vehicle. box you change the style of ad Frazer creates. have not provided an internet price. 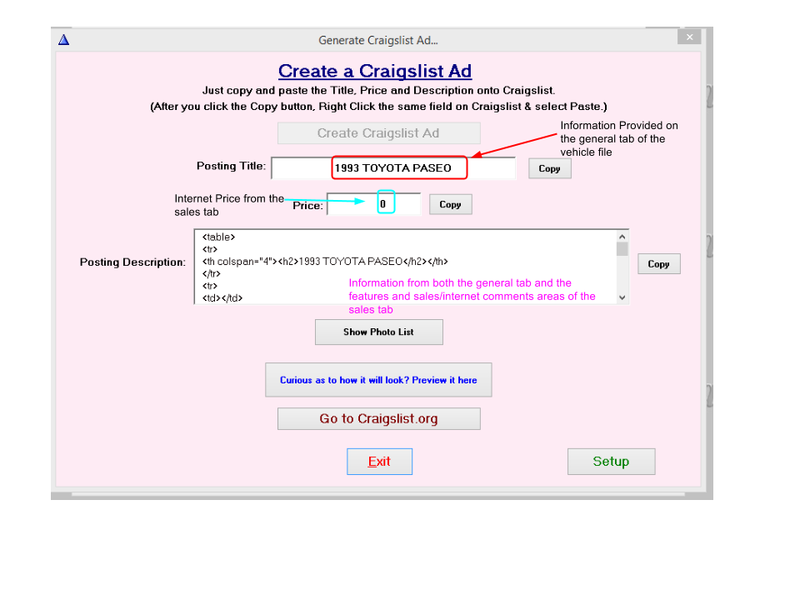 Once in the "Generate Craigslist Ad" window, click on the "Create Craiglist Ad" button at the top of the screen. 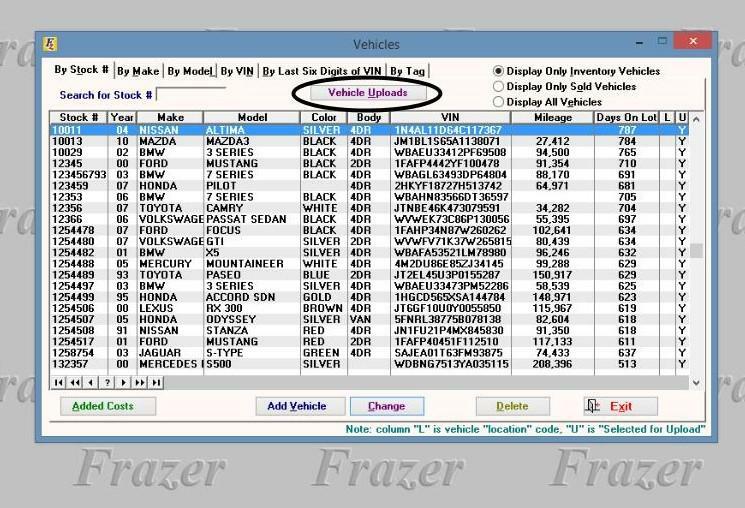 You should now see the "year, make, and model", the price, and programming for the the features shown in the "features" and the “sales/internet comments”. 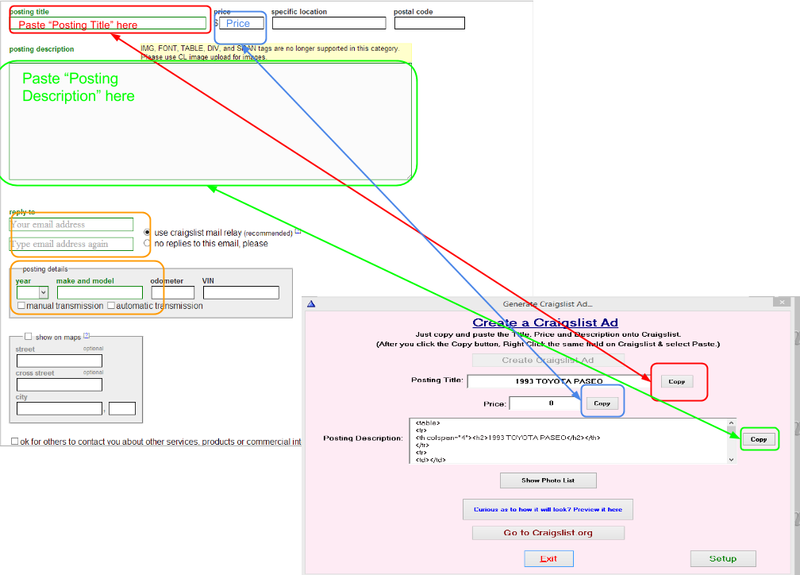 ad will look, what information will be included. 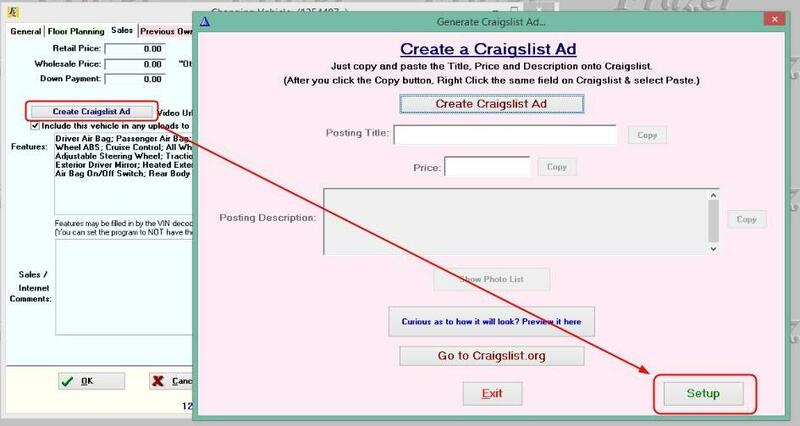 At this point, you can continue with the posting process OR you can close the "Generate Craigslist Ad" window and update any information that may need it and start again. 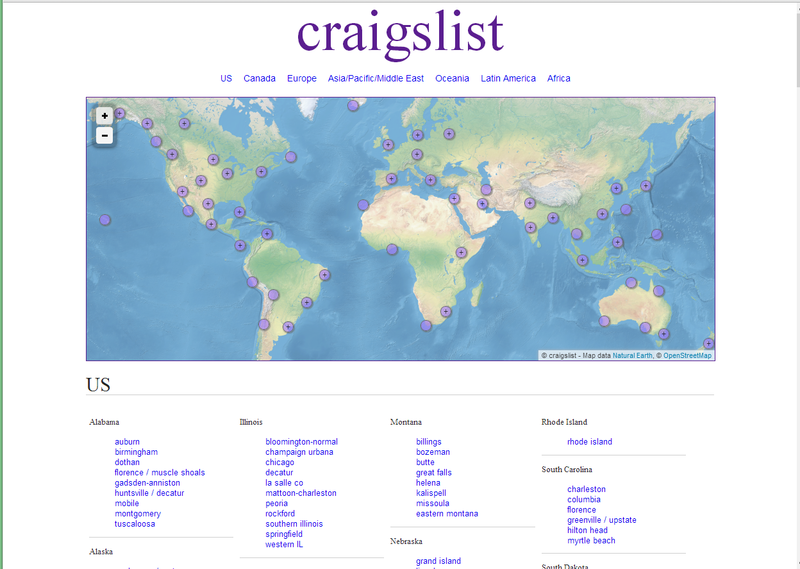 Once everything appears correct, continue on with the Craigslist posting process. model of the posting. 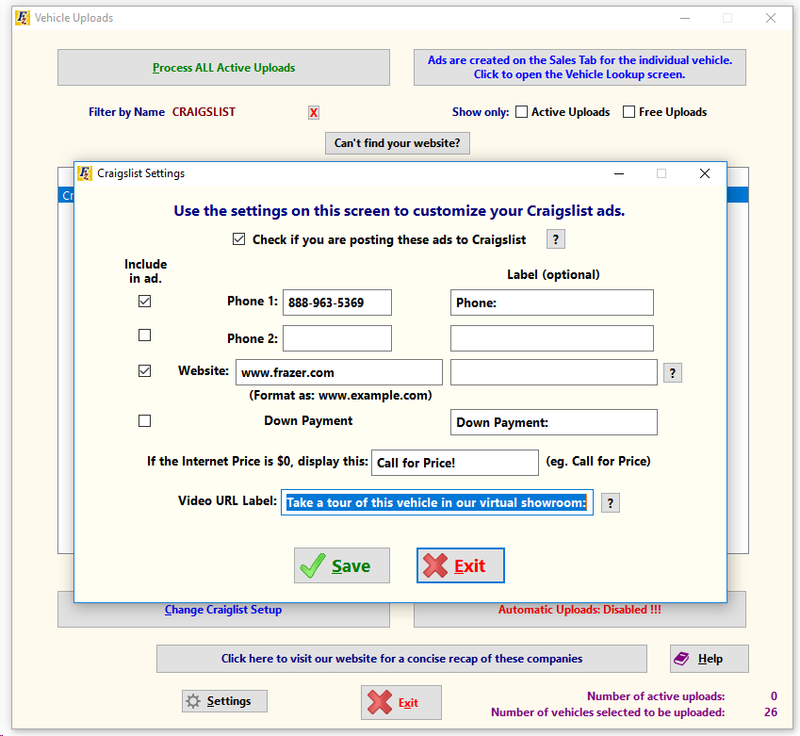 Then click continue on the Craigslist add. that photo to your add. Continue until all the photos you wish to add are added. Once completed you can click on the done with images button.